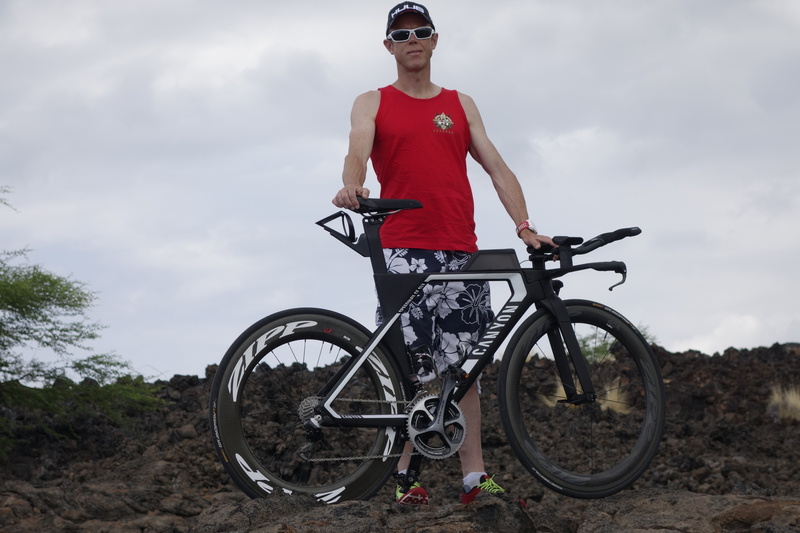 Congratulations to Clive Patterson-Lett who raced at the Ironman 70.3 World Championships. 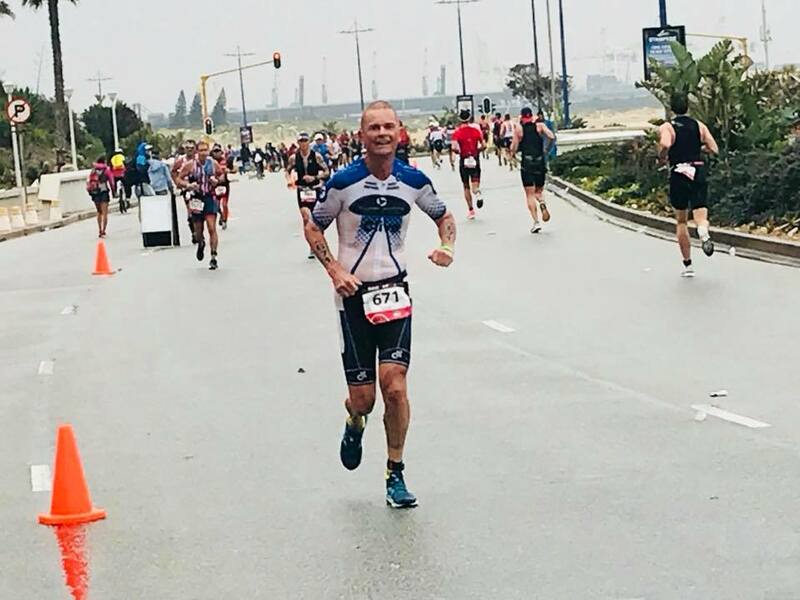 Despite wet conditions in Port Elizabeth, South Africa, Clive put in a terrific performance, made all the more impressive by an exceptional comeback following his serious bike accident. The lovely warm weather returned in time for Raw Energy’s Adur Swim. 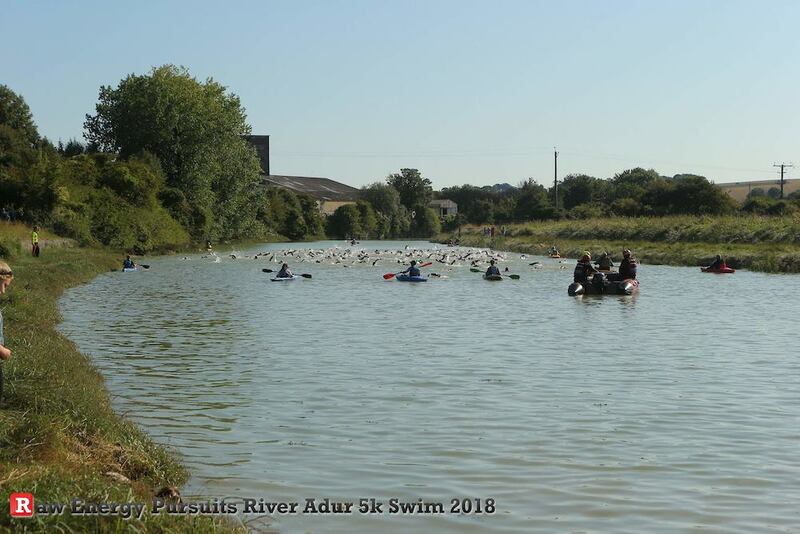 Coach transport dropped competitors up river past the old cement works meaning that swimmers then had to swim all the back, avoiding sandbanks, to the Adur Aqua Centre by the A259 road bridge. Tide conditions were not a favourable as last year but there were good times from our two competitors. There was a choice of swimming the 5k with fins or swimming without. Stephen O’Donnell finished in the top 50 & Paul Atkinson followed close behind. With Tiff Orton, Jon Roper, Matt Whittaker Andy Ward and Clive Harvey on the organising team it was a successful afternoon in the sun. 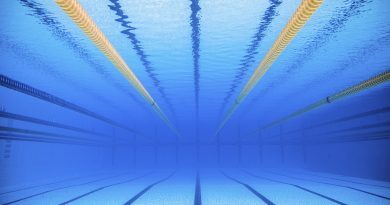 (Swim start photo above). The sky was clear and fields were misty on the drive to Southwater that day. And the tuffs were a plenty with six teams of three to partake in the relay. Babysitting arrangements were finalised as first racers got wetsuit keen. Evie with Catharine, then Tom Gr and a midway pass through Gill, a relay in its own accord. 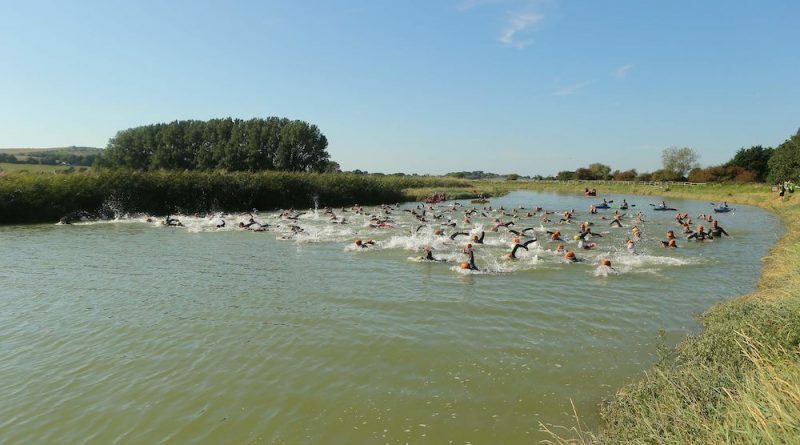 First racers were strong and saw a fast-paced 400m lake swim from Nikki with 6:47 her time! Tom Gr looking very calm and relaxed, he meandered down to join Wendy and Joe. Katie and Cathy happy to finish their first tri back and began giving Devon and Eddie a feed. It wasn’t long before Tom Go, Catharine and I were getting ready to do the final part. 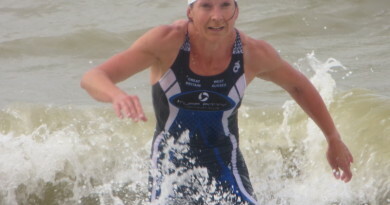 I hadn’t raced in a wetsuit before, and there was a minor freak-out, but my pacing soon cottoned on. It’s not very often that a new mum gets out for a nice cycle and, I admit, I forgot I was in a race. Then ecstatic to cross it, finishing my first tri in many years! There were six and a bit teams of tuffs competing and a great day had by all. Outstanding racing by the Tuff Tri-ceratops (Nikki, Joe and Tom Goddard) who came in as second mixed team and 11th overall. Nikki was the first lady out of the water and off the bike, Joe got the fastest Tuff run of the day (14:40) and Tom enjoyed a lap of honour in the sunshine. Team Tuff SODs fought adversity with Olly dropping out with a broken nail to finish 17th overall. 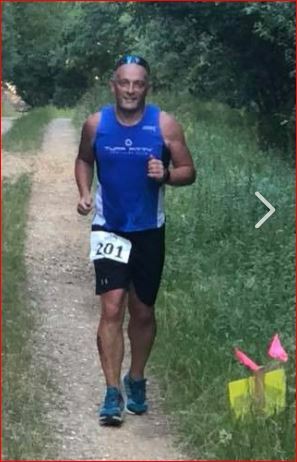 This was also despite Steve missing the handover pen at the end of the run because he was too busy busting out the ‘gun-show’ and showboating to the crowds. As you’d expect Drew got the fastest Tuff swim as well. Third Tuff team home were the TIITs (41st) with Andy and Olly racing strongly after their respective Iron distance exploits this year and showing that they can race both far and fast! Bringing it home for them was Simon with his typically speedy run. The Mexican Sandwich were the next in with Debra and Matt, as always, racing with smiles on their faces. There was a strong performance from James Togneri who had entered with a couple of friends James raced first for team No Idea Yet. The final two teams contained the returning Tuff Mums (+ Tom Gray and Wendy). 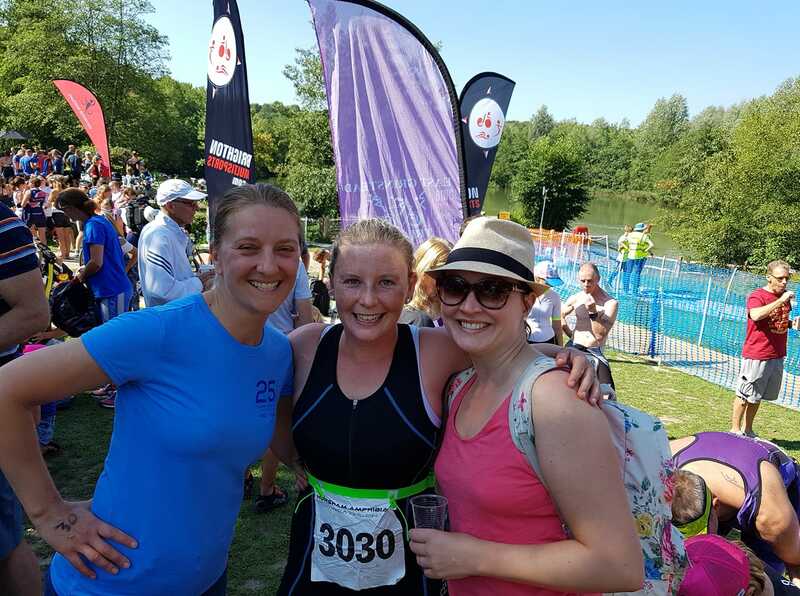 Katie and Cathy braved the washing machine that is the Southwater swim start with 125 athletes battling for position with Katie coming out high up the field and Cathy successfully avoiding the swans and pond weed. The middle legs were completed by Tom and Wendy who battled injury to put in a great performance. Bringing it home were Catherine and Lucy showing off their run speed which had been honed at the recent Arundel 10k. Hugely impressive performances all round! Back again for the second L2B ultra from Blackheath to Marine Drive. The field was much smaller this year – 24 starters for this Sussex Trail Events 60 mile self navigation ultra. Most of this race is along footpaths , across fields, golf courses and through woods etc. The weather was really hot and the 24 runners had soon spread out. After 5 miles I had an attack of stomach cramps, not good in Beckenham. I managed to hold on then found some very secluded bushes, This continued past the first CP and on to Biggin hill. Part of trail running is making sure you have equipment to deal with these problems, luckily I had some dioralites packed to deal with dehydration and body salts. I ran this race last year but ran the whole way with someone which was a real boost. Having lost time I started to overtake a few runners. Each time I got to a CP someone seemed to be calling it a day. Hydration was very important. At 38 miles I sat on a tree trunk thinking about calling it a day. The strangest little things can get you going again. In this case a packet of jelly beans from Aldi. The different tastes got my head straight and I got running again. 2 guys appeared in front of me in some woods near Forest Row so I tagged on and made it to the next aid station, Horsted Keynes at 40 miles with them. Unfortunately this is where they pulled out and so did everyone else behind me in the race. The next check point is about 50 miles and had a cut off . I got there with 15 mins to spare. My watch had died and phone was low on battery and I had left my map at a previous cp but luckily the route is superbly marked if you know where to look for the tiny stickers pointing the way. The last few miles are tough, but I made it to Brighton, slower than last year but feeling mentally stronger for running nearly all of the race solo. Another great STE event from Chris, Danny and Jay and Grant Smalley was helping out again. 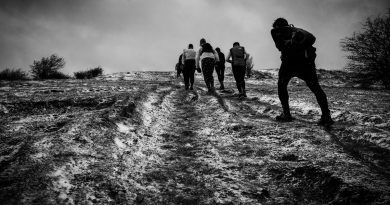 The runs they organise are perfect if you want to try something out of your comfort zone because the community of runners they have built are all very supportive. Under the sun in the New Forest, there was a great 70.3 Triathlon result from Craig Hunter. A 2 lap swim in Ellingham Lake is followed by a long 1.6k transition run. The 90k bike takes in the hillier northern section of the National Park, before the half marathon which comprises mainly trail running. It was a terrific result, coming home 6th Overall in a time of 5hours 9 minutes; congratulations Craig. Several club members pulled on their running club vests for the Fittleworth 5 Fun Run League Race in great September weather. Well done to James Oram, Tony Pearce, Linda Wright, & Elaine Rousseau. 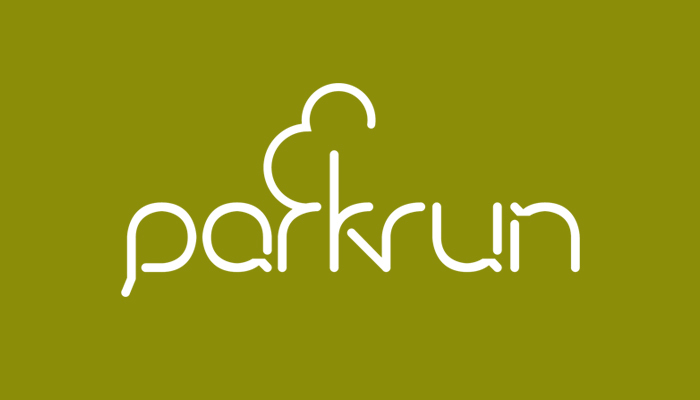 Tuffs were out at five locations with the Park Run star this week appearing over at Lancing Beach Park Run. James Brock made his comeback following his broken knee; welcome back. Also well done to Elaine Rousseau who recorded a new PB. Horsham Park Run were celebrating their fourth birthday and held the event as a ‘naked run’. Timepieces were forbidden with runners having to guess their times. Ian & Leigh Moore participated putting conservative times as their dogs Ruby & Sam took part and included their comfort breaks; clearly not required, as they both came in well under predictions. Across at Bognor Park Run, Jason Rae clocked up his 96th outing. 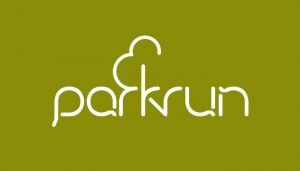 The home of Park Run – Bushy Park Run saw Kirsty Keith clock up her 66th Park Run. 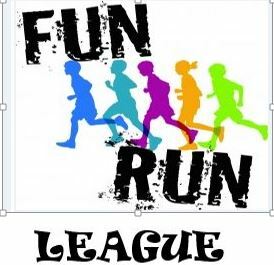 At Worthing Park Run, our long distance specialists put in a great turn of speed – Danny Cunnett (20:54) and Jay McCardle (20:57) with good times from Francis Blake, Dave Priest & Cathy Oliver. James Oram returned a sprightly 20:36 in his running club vest.